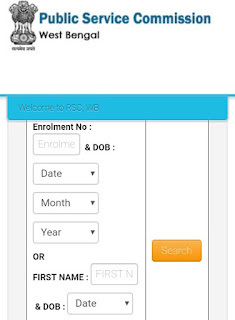 Today PSC has released Official Motor Vehicles Inspector Admit card Download Link. 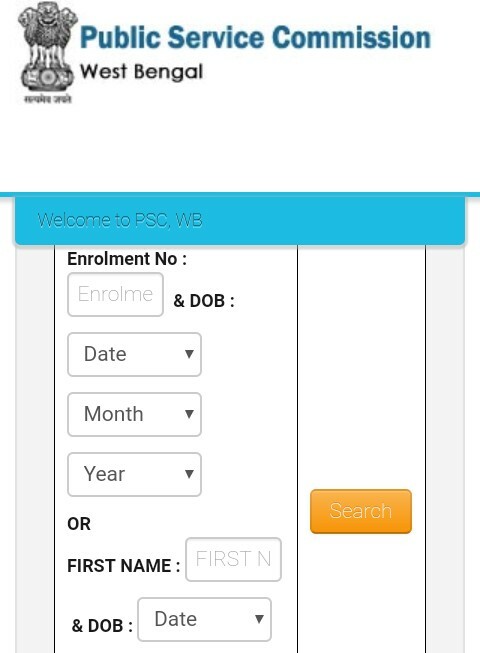 All candidates are requested to Download their Admit Card Right Now. Click Here To Download Admit.